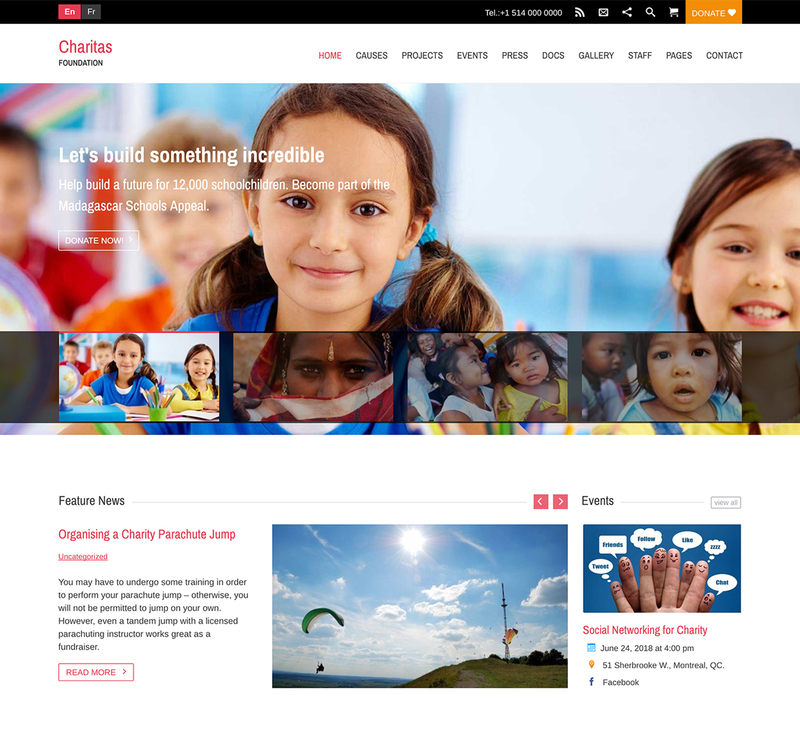 These HTML Templates are designed with nonprofit best practices in mind and are perfect for Churches, Non-profit Associations, Non-governmental Organizations (NGO), Donation and Fundraising Campaigns. 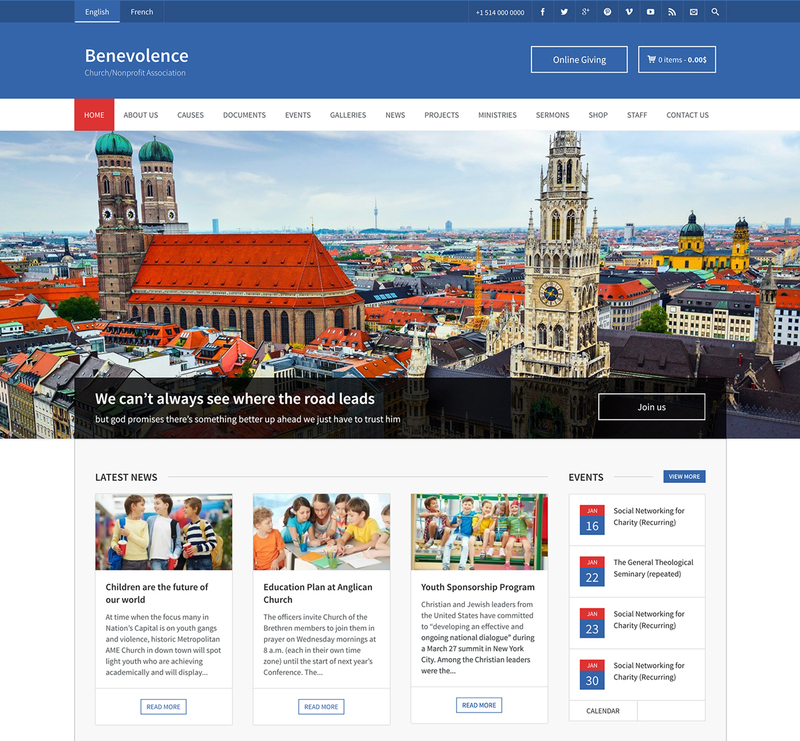 The templates have necessary features for your online presence like causes, projects, events, gallery, and much more. 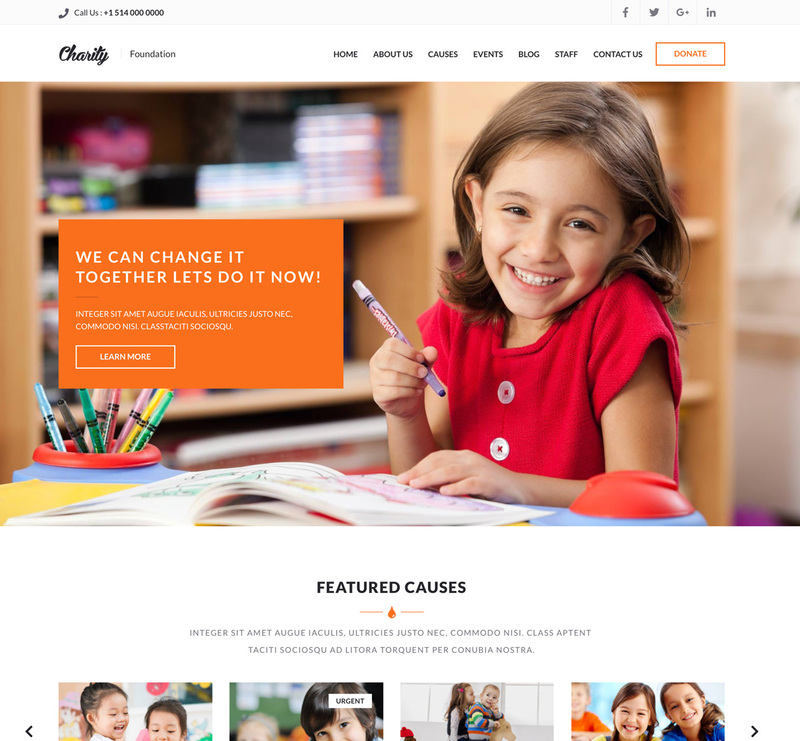 If you aim to build a website for your non-profit organization, you should get one of these stunning HTML Templates!